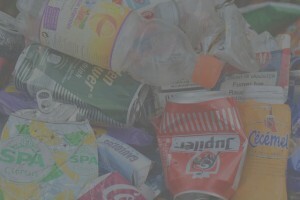 Home – News – Advice – Why is it so important for businesses to recycle? Recycling is an important factor to every home and business owner. The UK has been improving the amount of waste that is being recycled for many years now, but there is still a very long way to go! That is why it is so important to invest some time and money into facilitating your waste management scheme. The team at Dial A Bin are experienced professionals that will be to able to advise you on your best solutions. For information on our services, please complete our online contact form.